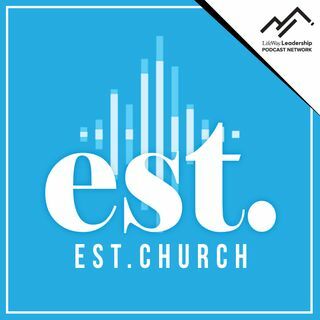 Mike Rubino (Cornerstone Bible Church, Port Jefferson Station NY) jumps on this episode to speak directly and frankly about revitalization in a Northeastern setting. He also has a thing or two to say about food and sports in the Northeast. EST is a proud member of the LifeWay Leadership Podcast Network.